I am sure not many people noticed, but the newest Nordstrom’s catalogue features a boy with Down syndrome. Not in a “special needs” kind of way, but in a look at how I rock this awesome leather jacket kind of way. I love it. 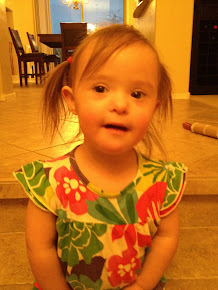 Target had a little girl with Down syndrome in their ad a while back and I couldn’t stop smiling for an entire day thinking about how adorable she was. Ok, well, I don’t really think that, but seriously, ever since I learned Toys R Us had a special catalogue for “differently abled” I haven’t shopped there. Again, there are times that I think it is great to showcase tools and toys just for those with Special needs, but make it actual tools and toys that were developed specifically for their needs, not the same toys re-advertised as Differently-abled because you put them in the hands of little ones with DS. AND while you are at it, use our adorable kids in your regular catalogue as models. You would probably sell more Thomas the Train that way. Just my two cents. 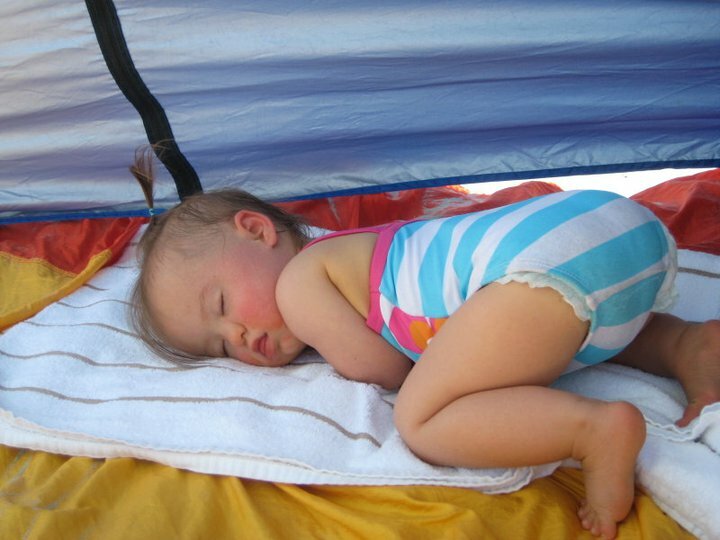 Ella doesn’t like Toys R Us anyways, she prefers online shopping - or napping on the beach. Hmmm, I have never seen this Toys R Us catalogue...But I have to say that rubs me the wrong way too! Sounds stupid!